I very much enjoyed this real and honest memoir from Catrion .. 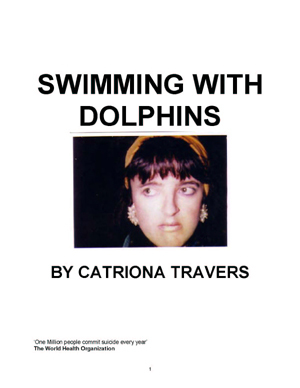 I very much enjoyed this real and honest memoir from Catriona Travers. 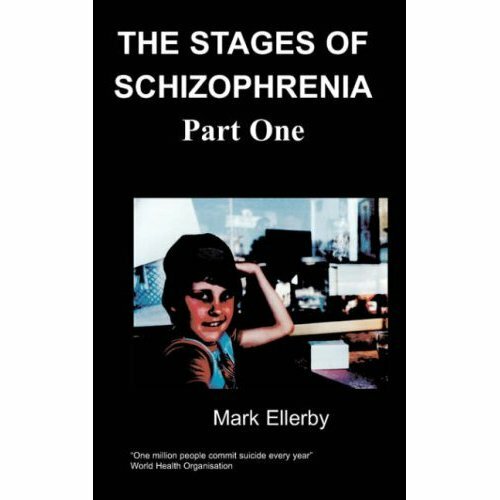 The only criticism that I have is that there is quite a bit of repetition, a responsibility of the editor that is hopefully just confined to the kindle version which I read. I am impressed and awed by Travers’ power of recollection, serious mental zumba at work! Descriptions of childhood comics, sweets, and schoolisms particular to an Irish upbringing really brought me back and made me laugh loudly on my Metro commute. Also loved her observances from early 80’s UCD which I had largely forgotten, not having been of compos mentis myself in those days apparently! I do however vividly remember Catriona in my collegiate haze as being forthright, colorful, really witty and completely lacking in affectations. I picture her whinnying and neighing whenever she’d see her grand passion ‘Terry Green.’ She was always very positive despite everything life dumped on her. I also remember visiting Catriona in John Of Gods. I often think of her and have done the Google and Facebook search for her, which is how I discovered this memoir. Hope our paths cross again Catriona, congratulations on this achievement and celebration of your uniqueness you ‘child of the Universe’ you! And above all keep on writing, how about a play next?